Foxy Premium WordPress Theme is one of the latest releases by Elegant Themes and it is foxy indeed. This theme combines beautiful design with powerful function all in one neat little package. With all the features this premium theme has, it could very well be your one stop shop WordPress theme for business websites. 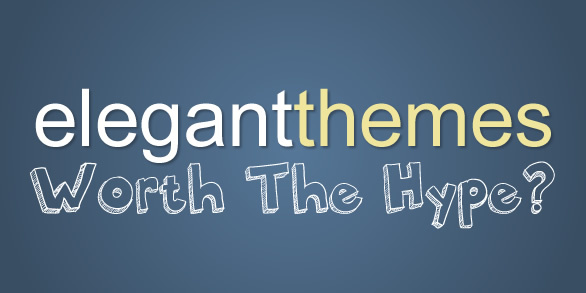 Whatever you are looking for in a WordPress theme, this one has it with a little bit more. You get all the page templates you need to set up great portfolio pages, a blog, an image gallery, a sitemap, an advanced search page, and a contact form. Not only do you have all these flexible and customizable templates useful for corporate or portfolio websites, you also get built-in e-commerce capabilities that take your website up another notch. What’s in the box? A look at the homepage and you can tell the well thought out design process that the theme went through. 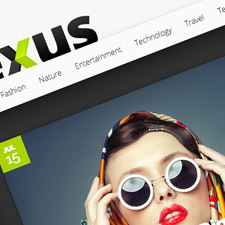 The use of vibrant colors and elegant text layout are enticing and encourage interactivity. The homepage slider beautiful and functional and gives you a platform to throw out your message and get casual visitors to stay a bit longer. Text boxes for summaries are adequately spaced and can be used as tools to develop interest in your business and your products. A strategically located sign-up button is useful in building a loyal customer base. Built in shortcodes also give you flexibility to customize the theme even further with design elements such as tabs, columns, colored boxes, etc. Foxy Premium WordPress Theme fully integrates ecommerce functionality and is compatible with the WooCommerce plugin, giving you an elegant yet fully functional e-commerce solution right out of the box. This theme runs on HTML5/CSS3, is also localized for easy translation, is responsive and looks beautiful even on handheld devices. 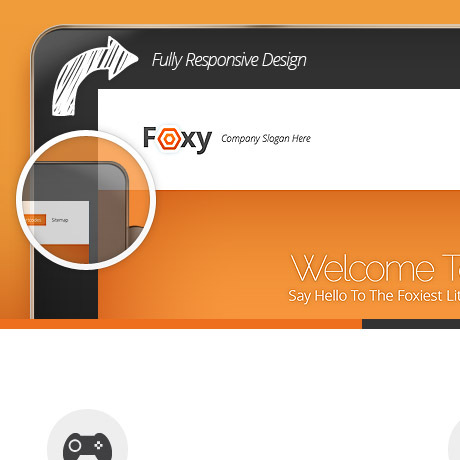 Foxy Premium WordPress Theme includes perpetual updates, unparalleled support, and access more than 81 high quality WordPress themes included in every Elegant Themes membership.